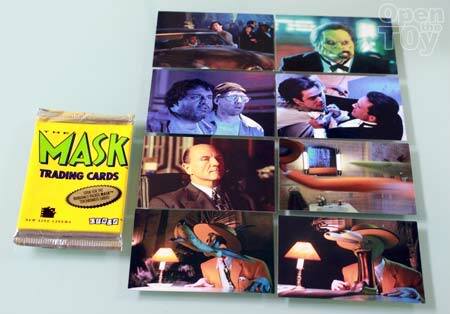 Here is a pack of Mask the Movie Trading card I got for myself 16 years ago when the movie was a hit. I only got one pack and these are the cards that were in my pack. 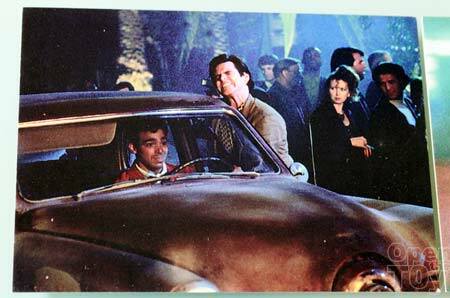 The movie was a success because of the casting, story and most of all ground breaking special effect. 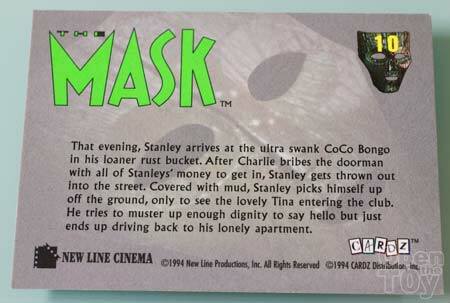 In the movie Jim Carrey play a role of Stanley Ipkiss who was a decent guy but would label him as a Loser. Well he was a Zero. 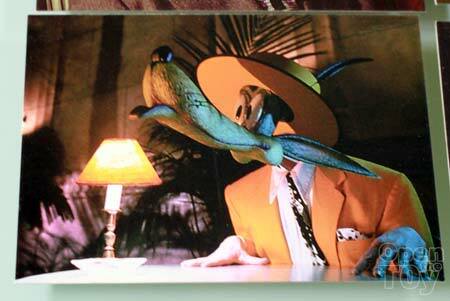 But when he put on the Mask, it bring out his repressing nature. At the back of each card will have something written about the movie, cast and all that stuff. 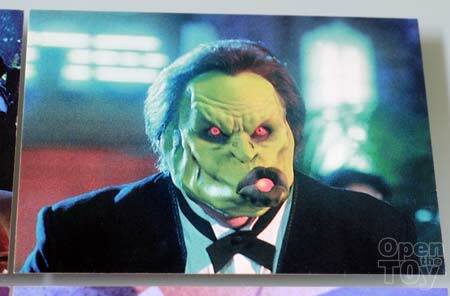 The movie was a adaption of a title in Dark Horse comic and the power or should I say the curse of the Mask was to bring out the inner nature so if you are evil, this is what you will be. this was what happened. 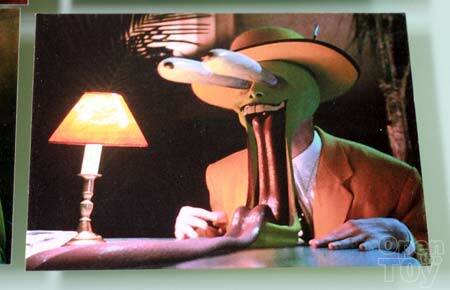 It was love at first sight for many guys. Some guys would do the same. WOOT WOOT! I remember many famous quote in the movie and here's a recap of some of them. 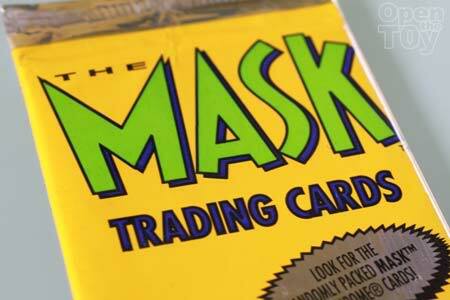 I have all but 2 cards of the mask collection also about 12 doubles. Am wanting to do a trade to complete my set I'm missing 5 & 58. I am also willing to sell whole collection if the price is right. 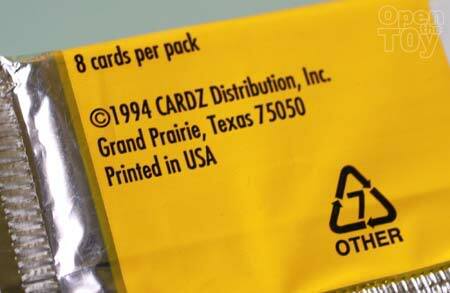 all cards are in mint condition.